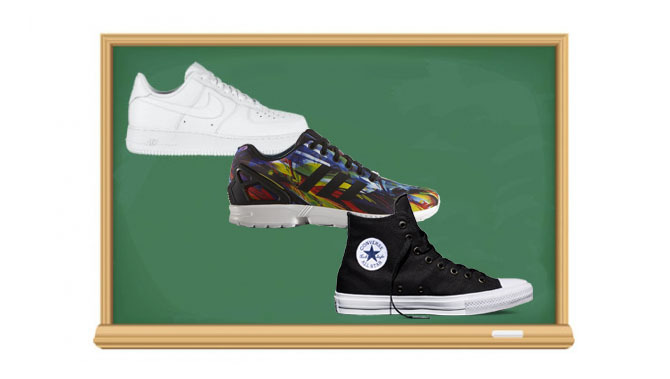 Staying fresh with school kicks presents two distinct problems. First, there’s the price: sneakers are expensive – especially the ones you actually want to be seen in. And second, there’s finding them. Many of the most hyped sneakers aren't inaccesible becuase of their retail price, but rather because even finding a pair to purchase can be a full-time job. If you’re headed back to school, you have enough to think about without having to worry about being able ro find or afford a respectable pair of sneakers. 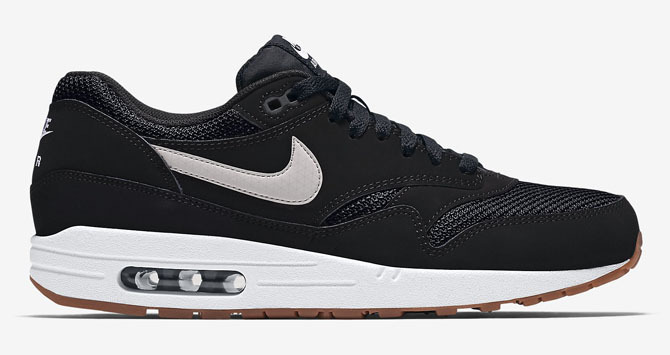 Here are ten pairs that not only are reasonably priced, you can cop them right now. The Vans Authentic may be a skate staple, but its low price and minimal style have made it an acceptable look for years. Authentics are also cheap enough that if you can’t chose between two colors, you can just buy both. 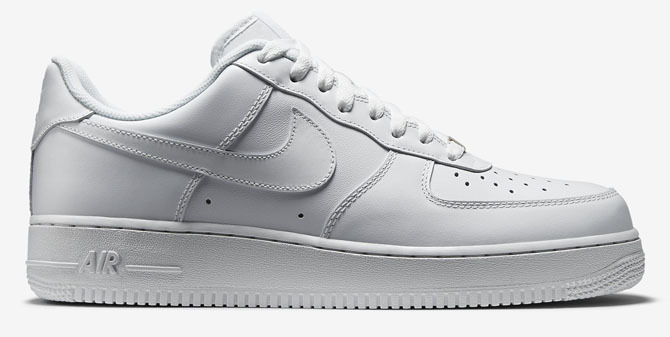 Nike Air Force 1s have been popular for so long that it's safe to say the sneakers aren't just a trend – they're a staple in any sneakerhead's closet. A fresh pair of white-on-whites will always command a certain level of respect. You can break the bank with collaborative pairs, but most people aren’t going to notice the difference between a standard pair of Stan Smiths and a designer version. There’s a reason this is the best selling shoe in adidas history. The 574 may be the most recognizable silhouette in New Balance's entire archive, which means its street credibility is well established. The fusion of Fresh Foam technology on this updated design means there's now an even more comfortable alternative to the look. The ZX Flux helped usher in a new era of adidas footwear, and it's holding strong as a choice that’s both affordable and versatile. 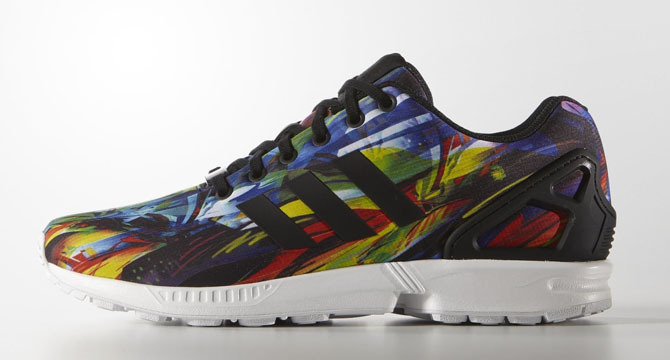 And if you can’t find a pair you like, you can always create your own on miadidas for just $15 extra. Nike’s retro runner has released in more updated iterations than anyone could keep track of, but its Essential series preserves what was so great about the originals at a price that’s still accessible. 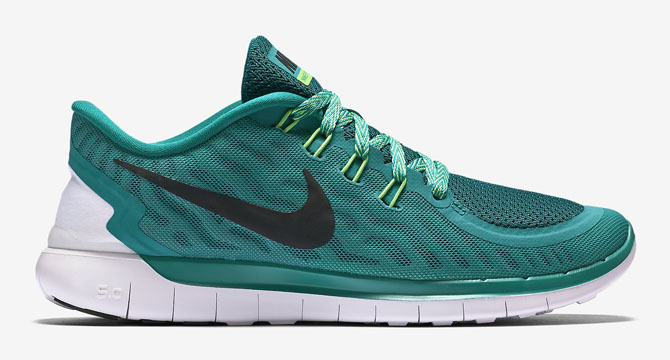 All day comfort and great casual style – it’s hard to ask for much more in a $100 shoe than what Nike offers with the Free 5.0. With the introduction of “remastered” retros pushing Air Jordan prices to nearly $200, they can hardly be considered affordable. The Future, on the other hand, is readily available for under $150, and has just enough credibility to be a respectable shoe among your sneakerhead classmates. 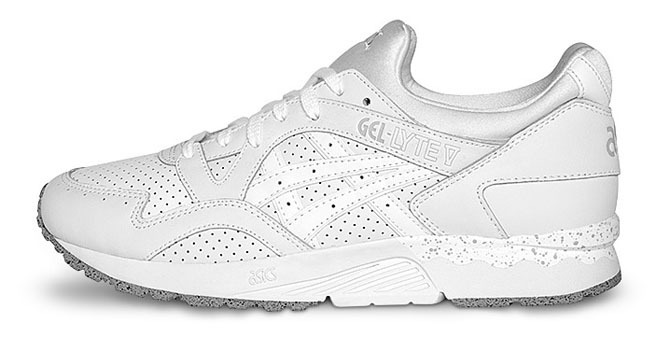 ASICS retro runners may not have quite the hype that they did a couple years back, but that’s a positive when it also means you’ll find their non-collaborative releases in cleaner colorways that are easier to find. 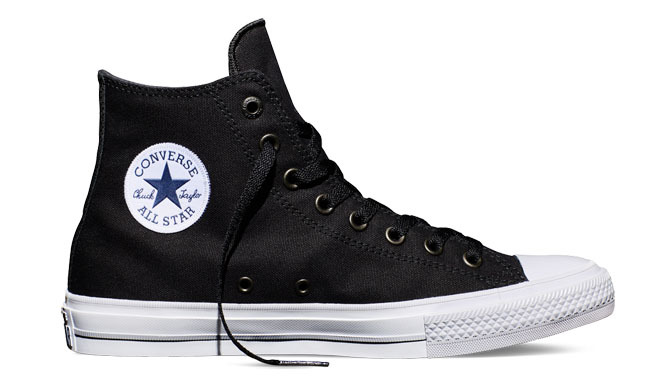 As far as sneakers go, there’s no excuse to not own a pair of Chucks, which have been considered cool for almost 100 years now. An original pair will do just fine, but why not take advantage of the updated upper and cushioning offered by the Chuck Taylor 2 when it still only rings up at $75?